Today’s automotive customer is often described as a cold one, someone who lacks any sort of desire for an emotional machine and just want’s a practical, high-tech, comfortable mode of transportation. We often use this as reasoning to why cars are becoming less engaging, as most enthusiasts feel that customers couldn’t care less. However, according to J.D. Power’s recewnt APEAL study, that may not be true. In this new study, J.D. Power found that factors such as styling, color options, interior design, power and performance actually sometimes matter just as much to modern customers as anything else. So 19 APEAL awards were given to cars of different categories, representing cars that were the most emotionally exciting in each category, according to customers. 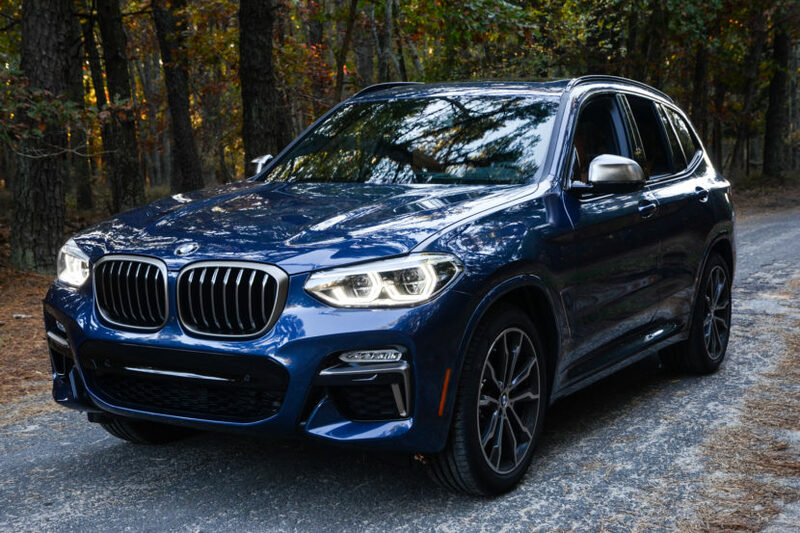 Two BMWs made the list and they’re not ones you’re likely going to be happy about — the BMW X1 and BMW X3. 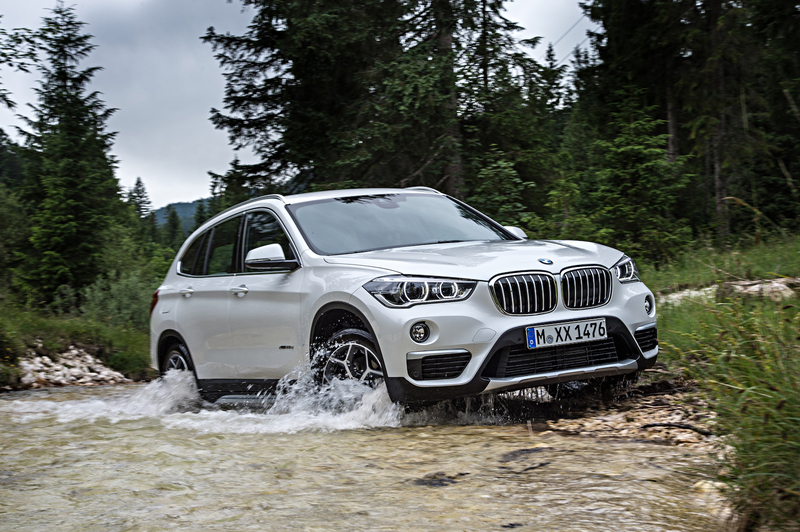 For the Small Premium SUV category, the BMW X1 was considered to be the most emotional car in the class. To be honest, we sort of get that, as it is more fun to drive and it is more interesting than almost anything else in the class. However, the Volvo XC40 and new Audi Q3 may not have it beat. We’ll have to wait for next year to find out. As for the BMW X3, which won the Compact Premium SUV Segment, we completely understand. Taking on the X3 are cars like the Mercedes-Benz GLC-Class and Audi Q5. When compared to those cars, the X3 feels like a sport sedan. Plus, it’s genuinely good fun in its own right. So we would understand the X3 being more engaging than even some supposed sport sedans. It’s interesting to hear that customers still do care about that sort of thing. Some of the other cars to make the list were the Audi A3, KIA Stinger, MINI Countryman and Ford Mustang. So, clearly, there are some cars that are gaining customers base on driving enjoyment more than practicality or comfort. Previous post What would you like to know about the BMW M2 Competition?